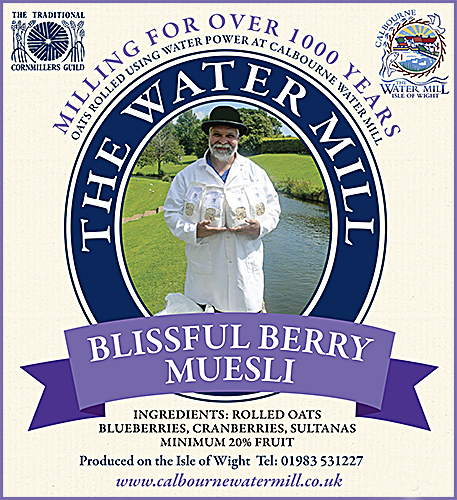 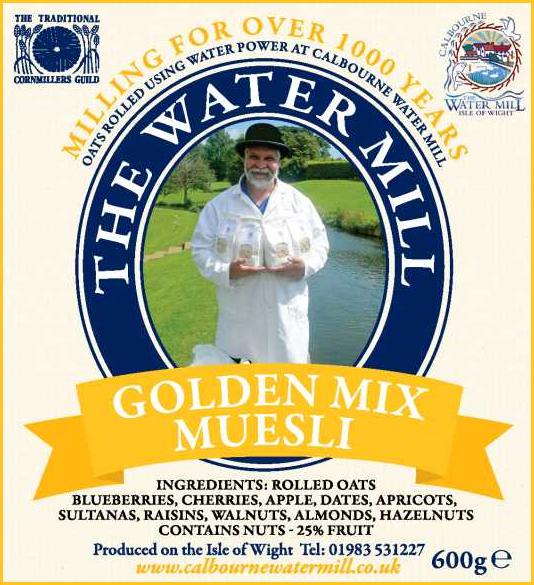 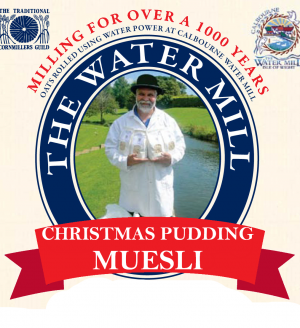 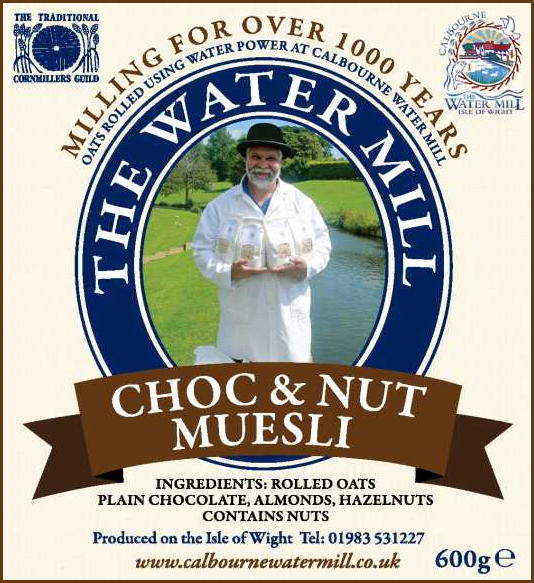 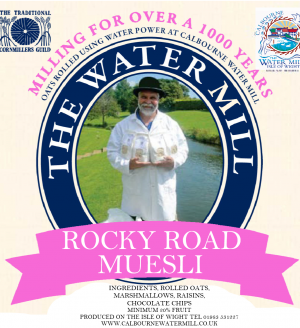 Calbourne Water Mill Muesli, creamy oats with delicious fruit and nuts. 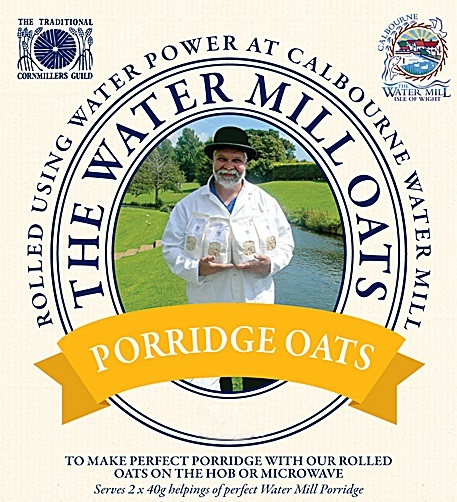 NO added sugar or salt. 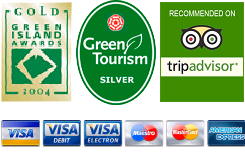 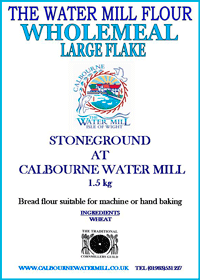 No artificial flavourings, colourings or preservatives. Naturally high in fibre. 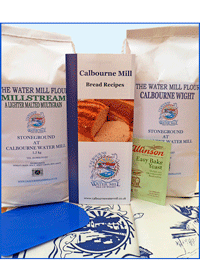 Order online for home delivery.